In a significant achievement and a major step towards Final Operational Clearance (FOC) of LCA Tejas, the mid-air refuelling of 'wet contact' trial for LCA Tejas MK-1 was successfully carried out today from an Indian Air Force base. 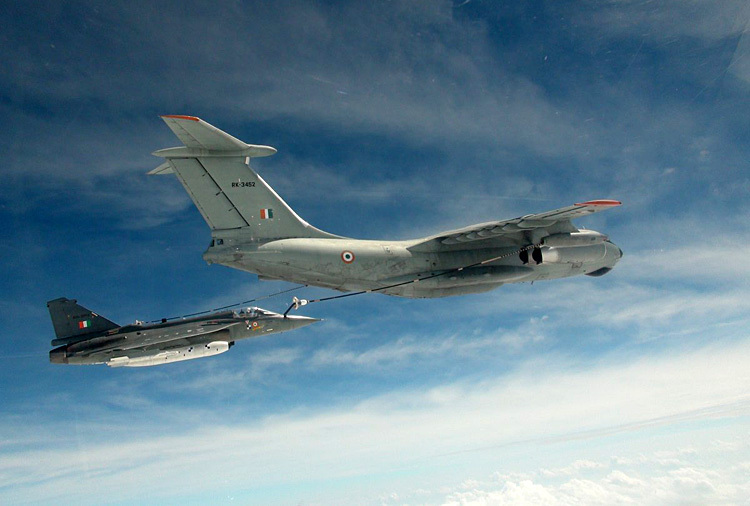 The trial was a part of the Air-to-Air refuelling flight tests conducted by IAF. Before this 'wet contact' trial, the 'dry contact trials' were successfully conducted on September 04 & 06, 2018 where the Drogue (basket) extended from the IAF tanker aircraft by a fuel hose, was tracked and plugged into using the aircraft refuelling probe without taking fuel. 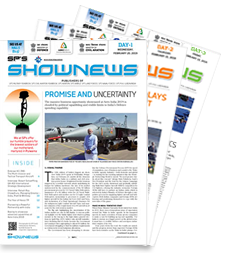 IAF provided all required support to DRDO including the tanker aircraft for the successful test flight. The Air-to-Air refuelling capability for LCA is a 'force multiplier' for the IAF, giving the aircraft the potential to stay airborne for much longer periods of time. 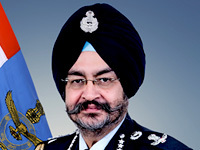 Raksha Mantri Smt Nirmala Sitharaman has complimented DRDO-ADA, IAF, HAL and other agencies involved in the mission.